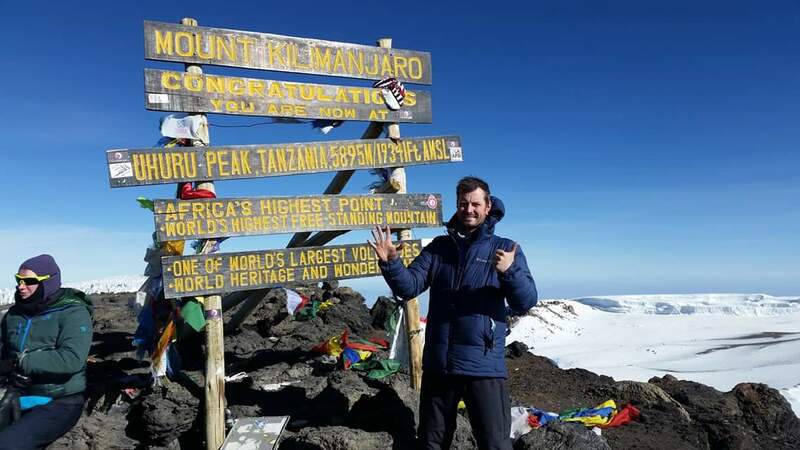 On monday 17th September 2018, at approximately 8.40 am, I summitted Mt Kilimanjaro for the 6th time. I cant really describe how amazing it feels to summit. There is no greater prize in life than the reward for hard work. 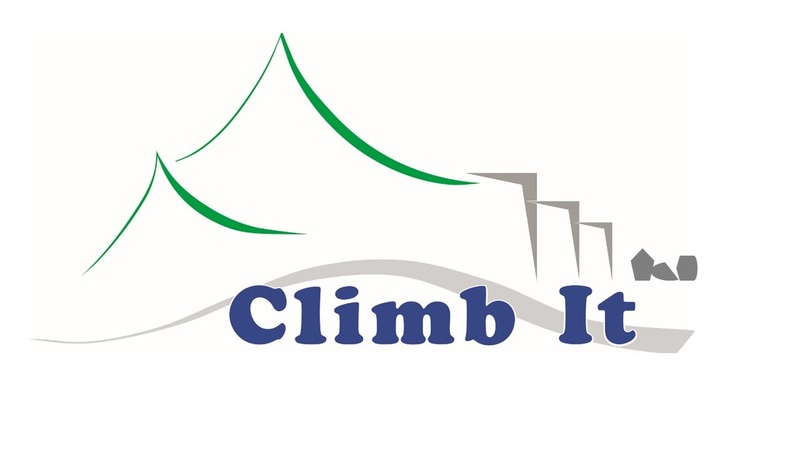 Its a tough ascent, starting at midnight and climbing in the dark for 6 hours. But meeting that challenge head on and pushing yourself through it is the key to any success. 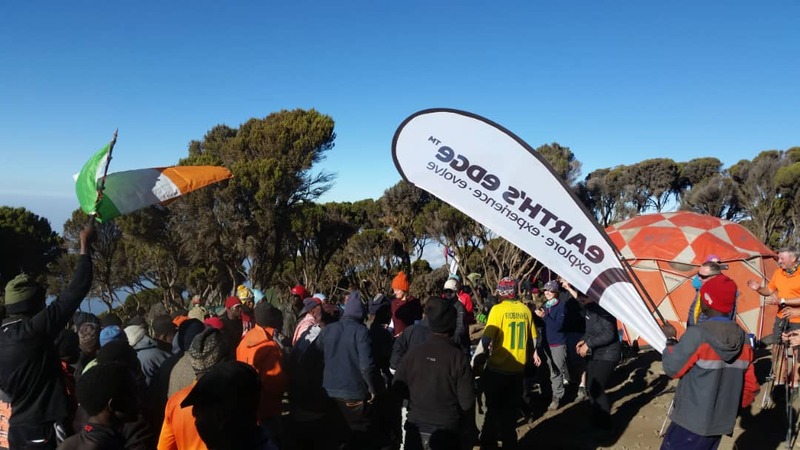 For me, the feeling of reaching Uhuru never diminishes, it might feel different each time, but the sense of achievement and the profound nature of standing higher than any point for as far as the eye can see, at the highest point on the African continent, is truly awesome. Apart from my own personal satisfaction at summitting, the professional satisfaction of seeing clients get to the top is a profound one too. To be able to walk beside clients in those last few steps as they approach the summit sign, is one of the most rewarding experiences I can ask for in my job. Typically, some have it easier than others, but maybe those that have to push a little harder enjoy the summit all the more. At 5895 metres above sea level its certainly not a walk in the park. 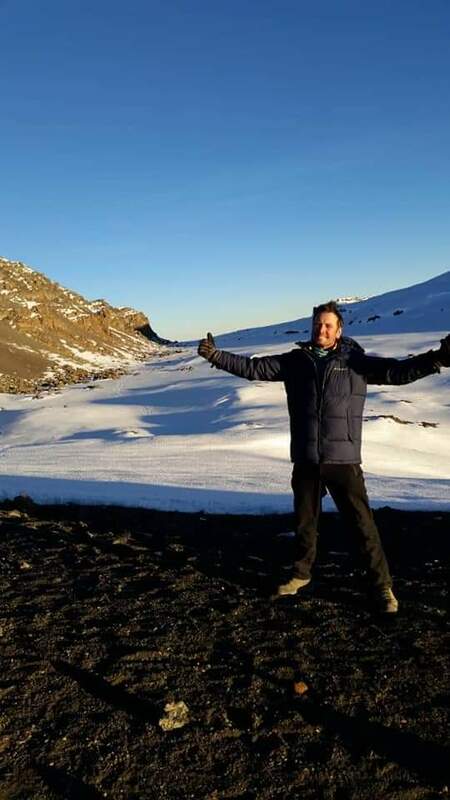 I could write for hours about my experiences in Tanzania to date, but all the writing in the world wont do justice to what its like to summit. In January 2019 I’ll be leaving for my 7th expedition, guiding for Earths Edge. Its fast becoming a healthy addiction and a great way to kick-start another year working at this amazing job. How will you kick-start your year? I work as a guide for Earths Edge, an Irish owned and ITAA bonded adventure travel agent. 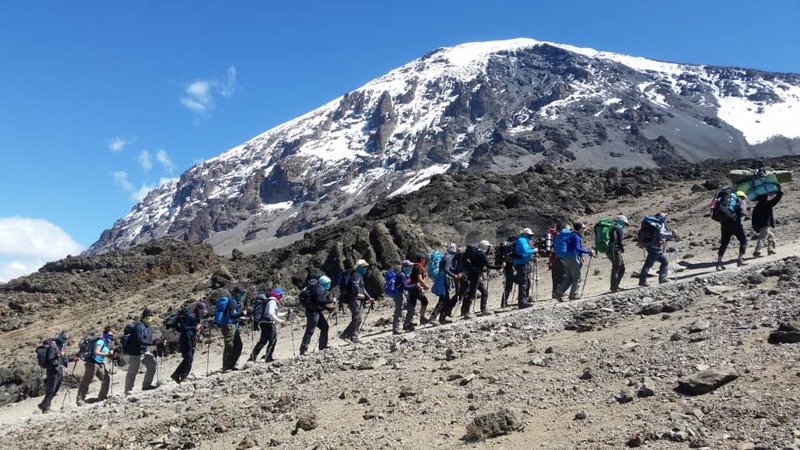 If you are interested in climbing Kilimanjaro or interested in high altitude trekking in another far flung corner of the Earth, get in touch with then by clicking on this Link. They have an excellent customer service team, based in their office in Dublin, who are happy to chat to you about any of the treks they offer. Next Next post: What is mountaineering?